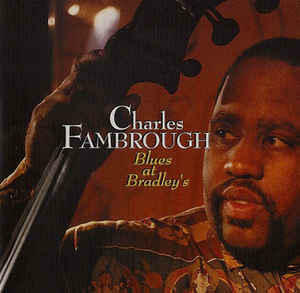 Bassist Charles Fambrough, who first gained recognition as a bassist with Art Blakey's Jazz Messengers, has proven with his releases thus far that he is also a talented composer and bandleader. Four of the five diverse pieces on this CD are his and Fambrough's octet (which includes altoist Donald Harrison, trombonist Steve Turre and Joe Ford on soprano), does a splendid job of interpreting the often-challenging but swinging repertoire. Recorded at Bradley's Jazz Club in New York City on February 25-26, 1993.